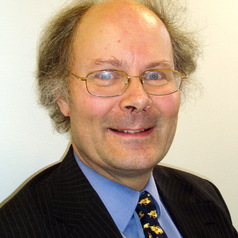 John Curtice is a Senior Research Fellow at NatCen Social Research, Professor of Politics at the University of Strathclyde and Research Consultant to the Scottish Centre for Social Research. He is particularly interested in electoral behaviour, electoral systems, and political and social attitudes. A regular broadcaster and contributor to newspapers, John is also president of the British Polling Council and vice chair of the Economic and Social Data Service’s Advisory Committee.